The size of a fundamental thing that distinguishes among the three gadgets. 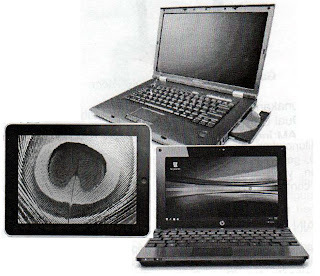 Tablet PC has a size smaller than most notebook and netbook. 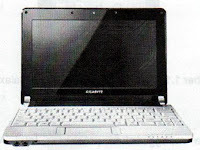 In general, the netbook has a screen size of between 7 to 10 inches, while the notebook has a screen size of more than 10 inches. This will affect the weight of each gadget, netbook has a weight of less than 1 kg, while the netbook has a weight of more than 1 kg. 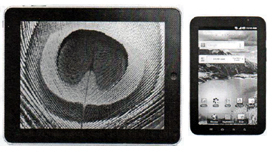 ipad which is one of the popular tablet PC has a length of 24.3 cm and width 19 cm or slightly smaller than A4 size paper with 1.3 cm thick and weighs 680 grams. Instead, Samsung Galaxy Tab has a smaller size, with a length of 19 cm and 12 cm wide and 1.2 cm thick and weighing 380 grams or about half the weight ipad. ipad has a wide screen at 9.7 inches with a resolution of 768 x 1024 pixels image. Meanwhile, Samsung Galaxy Tab 7 inch screen size and resolution is only 600 x 1024 pixels image. screen size and resolution of a larger way, ipad really spoil the eye to watch movies when compared to the Samsung Galaxy Tab. Netbooks typically use the intel atom processor that is energy efficient. Netbook is also equipped with RAM starting with a capacity of 512 to 1 GB. Equipment shall be available on netbooks is Wi-Fi is used for internet access. 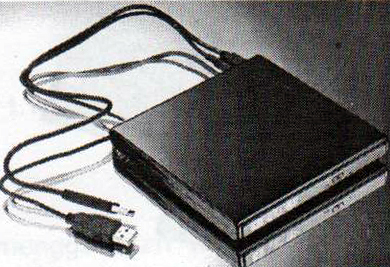 Storage media using a SSD (Solid State Drive) are more energy efficient than the usual hard drive. 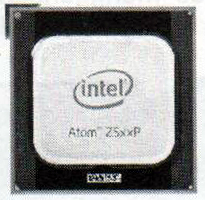 Notebooks use a more powerful processor than the netbook, such as Dual Core, Core 2 Duo, Turion, or the latest variant of Core i. RAM memory is also larger in size ranging from 1 to 2 GB so as to produce better performance than netbooks. 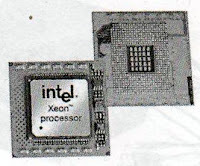 While the tablet PC, the processor used, among others, from intel with intel mobile processors. The first was released in January 2006 with the Napa platform (Centrino Duo), which is the third generation of the Centrino platform. Then in July 2007, launched the fourth generation Centrino platform (Santa Rosa platform). Later in the month of January 2010, the sixth generation of the Centrino platform, Calpella platform is launched, the support of the QuickPath Interconnect (integrated memory controller), DDR3-1600 RAM. Another difference is the presence of peripheral fittings provided. 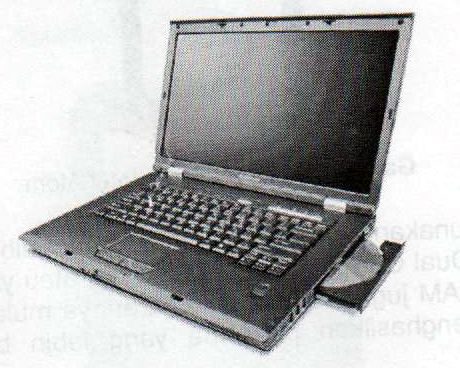 Peripherals in the notebook are generally more complete than the netbook and ipad. On netbooks usually do not come with optical drives such as DVD-RW, so if you want to burn a CD or DVD, must use an external DVD-RW which can be plugged into the netbook via a USB port is provided. While on ipad, not equipped with an optical drive so you can not run a CD or burning a CD in it. 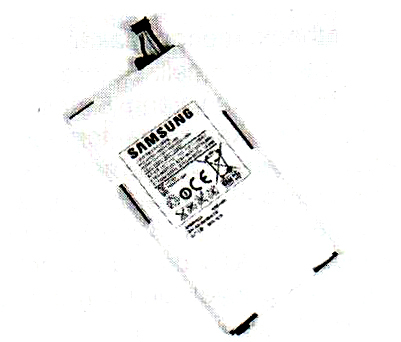 One important factor for a portable computer is the use of a battery in it. Because it is used anywhere and at any time, of energy-efficient battery usage is required. Netbook battery can be used for longer between 3 to 6 hours, while the notebook battery to full capacity can be used up to about 4 hours. Apple claims that the iPad can be worn for 10 hours nonstop, while Samsung claims that the Galaxy Tab can be used for 7 hours straight. Netbook prices tend to be cheaper when compared to the notebook or tablet PC. 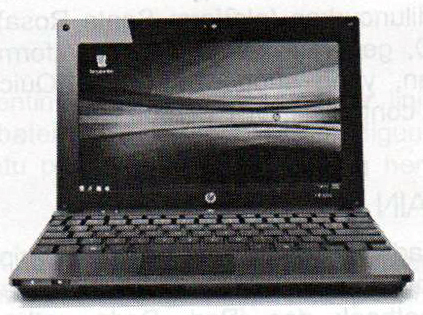 Netbook prices range from less than $ 400, while the notebook can be above $ 400 or even up to $ 1000. On a tablet PC, iPad has priced between $ 500 to $ 800 and Samsung Galaxy Tab around $ 700.